Photo taken at an Indian festival at CheHaw Park in Albany, Georgia. Lewis grew up in Fulford (now North Miami Beach) and his family moved to Leesburg where he graduated from high school. 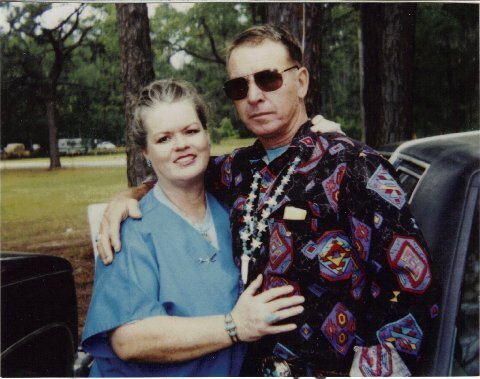 Roberta and Lewis live in Wadley, Georgia.